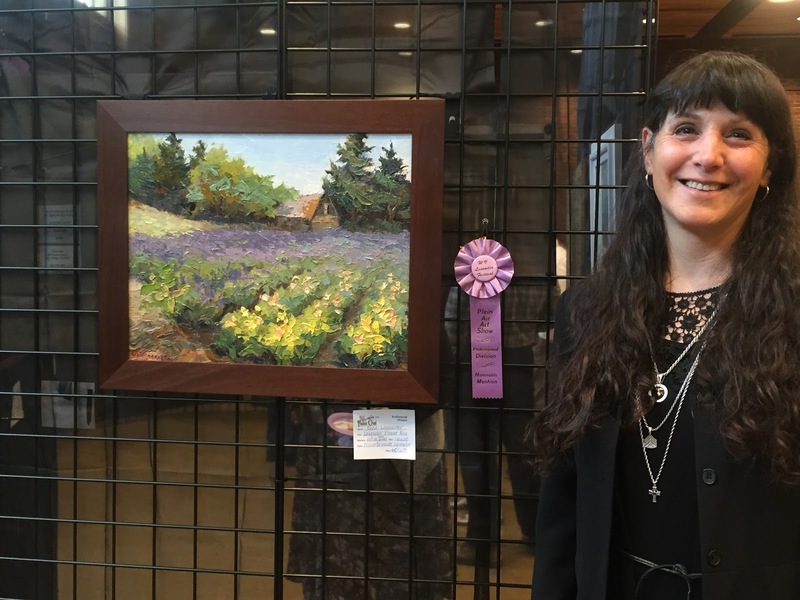 I was blessed and honored to receive an honorable mention ribbon in the professional artist division of the Willamette Lavender Plein Air Painting Competition. 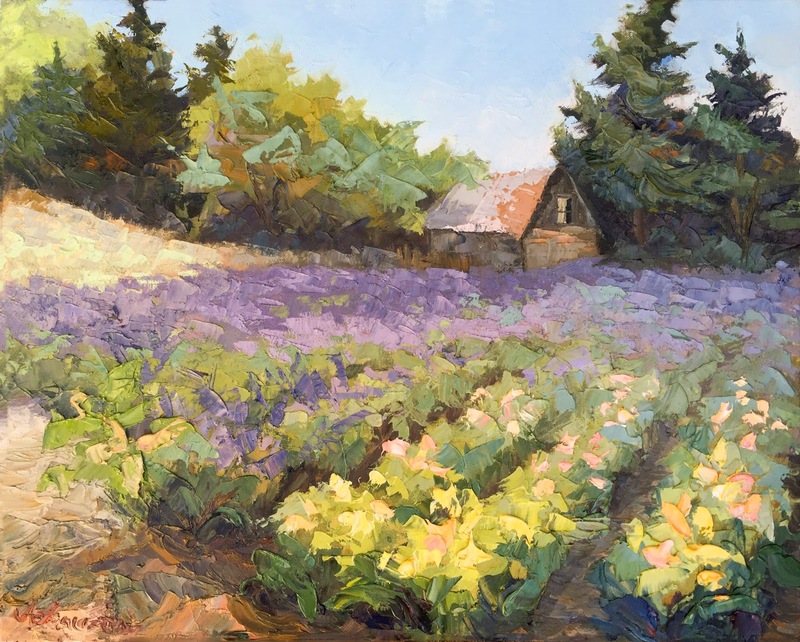 My painting “Lavender Flower Mix”; a 16×20 oil on linen panel, was painted at Mountain Side Lavender Farm in Hillsboro. 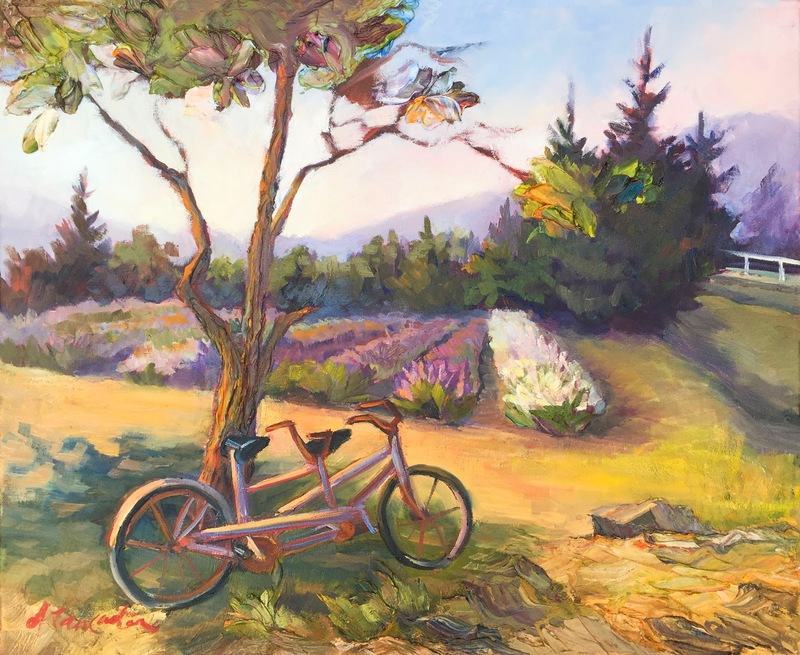 I have received an awards in the past with paintings done en plein air at the Hillside Lavender Farm. 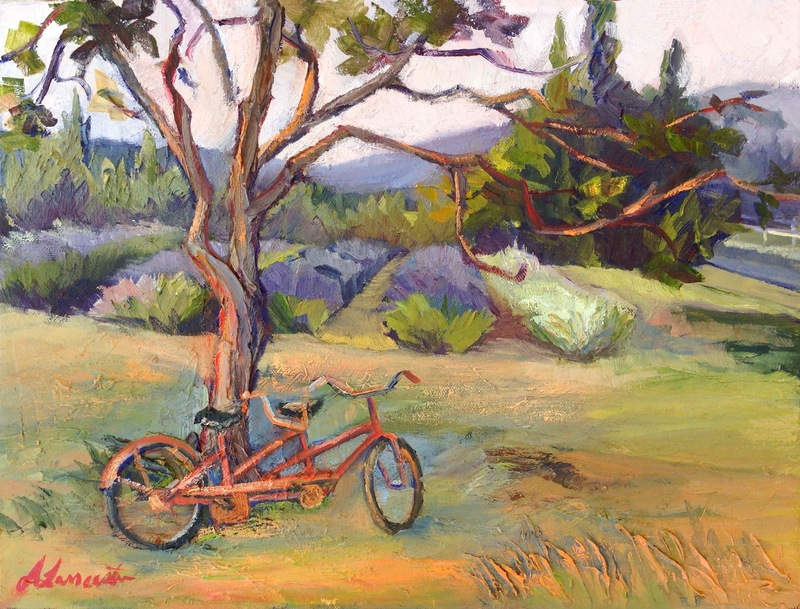 One of my plein air paintings named “Little Warm Up For 2” was included in the Mayor’s Gift Exhibit at Hillsboro City Hall this year and purchased by a collector in the SW Portland area. Another “It takes 2 Baby” was purchased by Barcelona at Beaverton, in Beaverton OR for their public art collection. If you ever get the opportunity to visit Mountain Side Lavender Farm, It is a pleasure for the eyes, soul and senses.